Bursting with anti-oxidants to zap-up those pesky free-radicals, the mighty blueberry is right at the top of my super-duper food list! It’s deffo at the top of the class when it comes to all the juicy health benefits it’s bursting with. 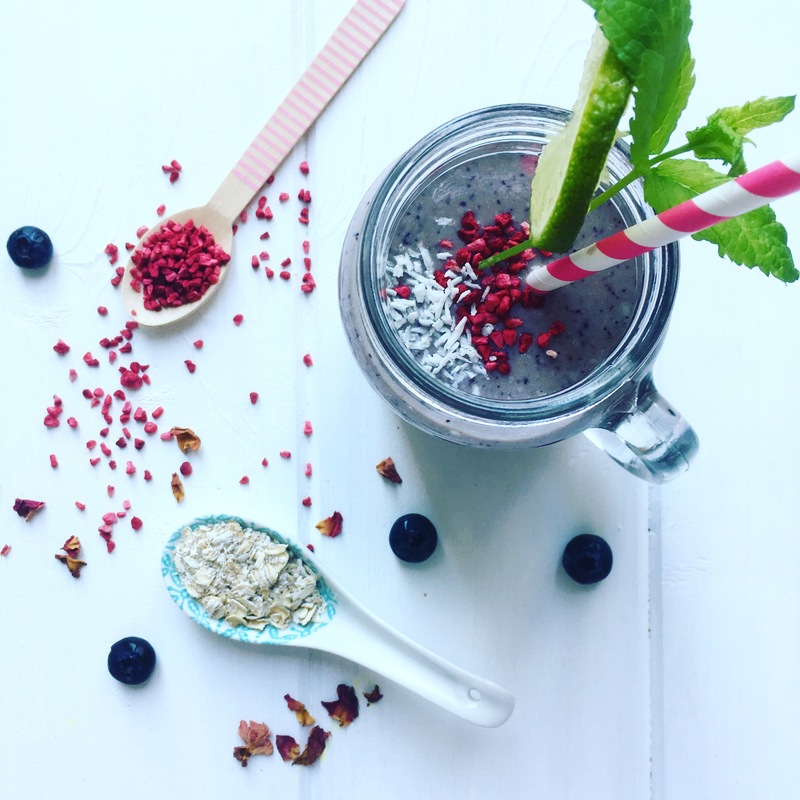 My Blueberry Banger Smoothie is the one, the perfect Friyay afternoon nourishment.